Of all the places I've wanted to travel to, there's no place that's been so ingrained into my mind like Patagonia. I'm not exactly sure why it's the case, but I just know that for as long as I can remember, there's no place that I've wanted to visit more. As I mentioned in my last post, it was my Everest. 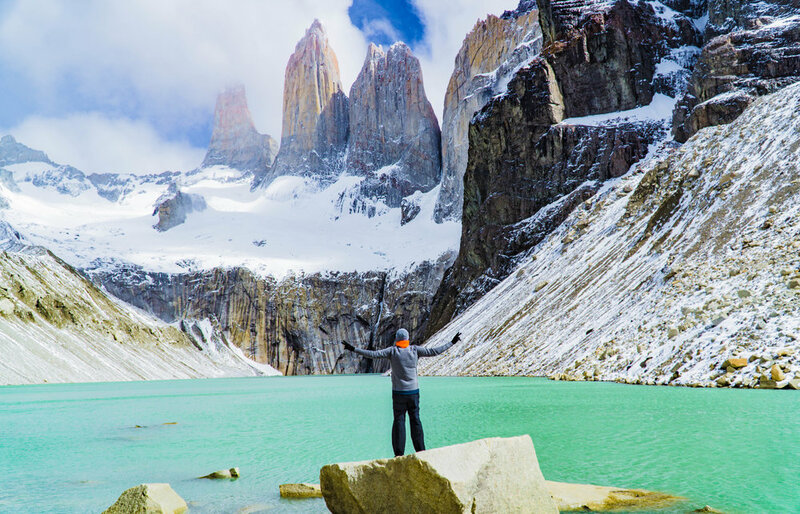 And of all of Patagonia's 400,000 square miles, the one place I wanted to explore more than any other was trekking Patagonia's Torres del Paine National Park in Chile. 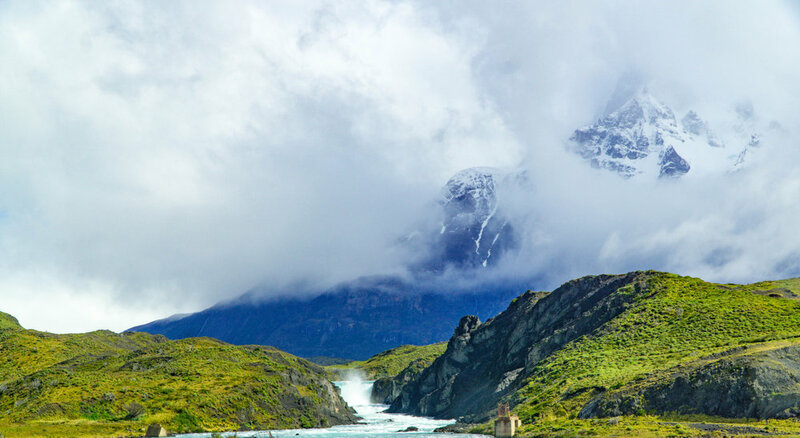 To me, Torres del Paine represented Patagonia at its best, encompassing craggy, snow-topped peaks, glaciers, emerald lakes, and rushing waterfalls and rivers, while filled with wildlife like guanacos and pumas. What's more, it afforded a classic Patagonia trekking experience, where you could trek most of it in about a week, along what's dubbed "The W" or "W Circuit". 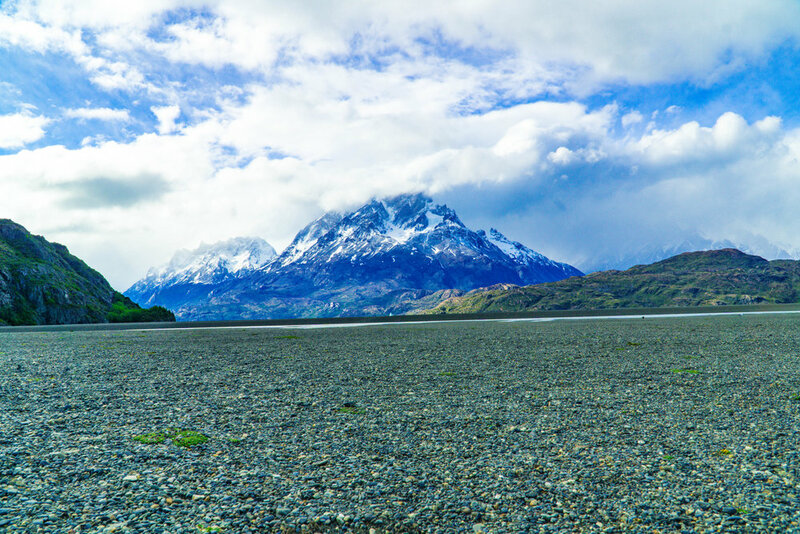 And after having a couple friends describe it as "life changing," I knew that Torres del Paine National Park would be the location of my first trip to Patagonia. The verdict: Life changing. I can't tell you how many photos, videos, books, and documentaries I've watched, and people I've heard from, extolling the beauty and virtues of Patagonia, and specifically, Torres del Paine National Park. Needless to say, suppressing expectations was impossible. 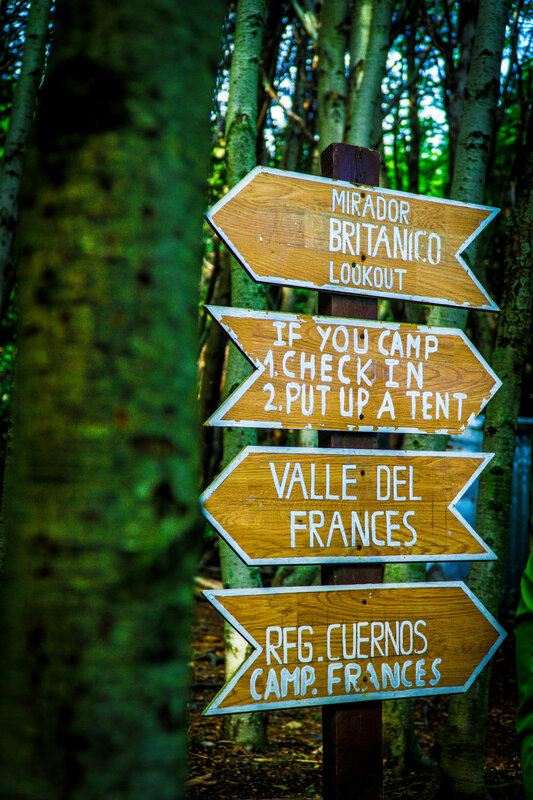 Yet there I found myself at the end of my week in Torres del Paine, with my expectations not only met, but far exceeded. A million times I could to try to recreate the elements and circumstances of that week, and only once would it produce such a first-class group of strangers from around the world, beautiful weather, good conditions, colorful sunrises and sunsets, star-filled night skies, and amazing guides, during what's technically Patagonia's off-season. Soon I'll be sharing more photos from where I actually stayed, EcoCamp, which specializes in beautiful eco-friendly accommodations, and 5- and 7-day treks of Torres del Paine. However, today I'm sharing photos of trekking Torres del Paine's W Trail itself, from the French Valley to Grey Glacier (and Lago Grey) to the famous towers that the name derives its name from. See the photos below.